As a runner myself, I can relate to running distances creeping up over time. Your 5km park runs once a week extend to 8km, the next thing you're running 3, 4 or 5 times a week and have a training plan with hill repeats, long runs and you even know what a Fartlek is! You're running 10km around the Sugar Loaf on an Irish Trail Races race with ease or you find that you've signed up to the Debra Wicklow Mountains Half Marathon. Then you're into Marathon territory and sure it's only natural to keep adding mileage. Isn't it? Mileage I can understand. But laps? For 24 hours? Even if my body could handle that, I'm not sure my head could! Meet Fiona Ní Mhulláin. Fiona, who plans to do exactly that. "I am what I would describe as a pretty normal mum to one daughter, and I got into running to keep fit when my daughter was young. Over the years I worked my way up from 5k (I walked in the middle of my first one! ), to half marathons, and then on to marathons. I’m not super fast, but I am very stubborn, so it wasn’t long before I starting trying my hand at ultras. To date, my longest ultra is 63km, and my grand plan to get to longer distances went a bit wrong when I broke my wrist 3 weeks before my fist 100km race last summer, but I decided to skip that step and go straight for the 100 miles this year! I'm going to try and use my craziness for good this time around and raise some money for a worthy cause. The craziness is a 24 hour race and the cause is the Autism Unit at St. Senan's Primary School in Enniscorthy, Co Wexford. This is our current charity of the year where I work in BD Enniscorthy and from the experience of friends and colleagues I have seen what amazing work they do. I really love the idea of a sensory garden also as I know how amazing nature can be first hand! 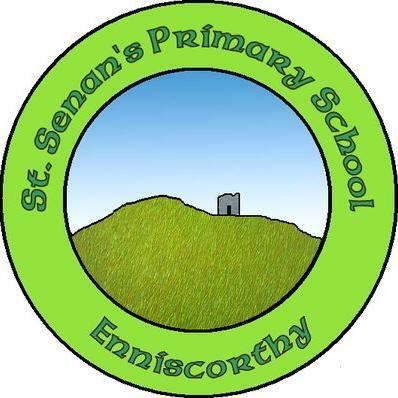 The Autism Unit at St Senan's Primary School is home to 24 students. It has classes ranging from early intervention (pre-school) right up to 6th class. The school currently has 4 teachers and 12 special needs assistants. It’s a great leaning environment that helps children with autism develop through various educational supports. Their development is further supported by facilities like an OT Room, Sensory Room & Outdoor Play area. Plans are in place to develop a sensory garden by the end of 2019, and any funds I raise will go towards making this garden a reality. 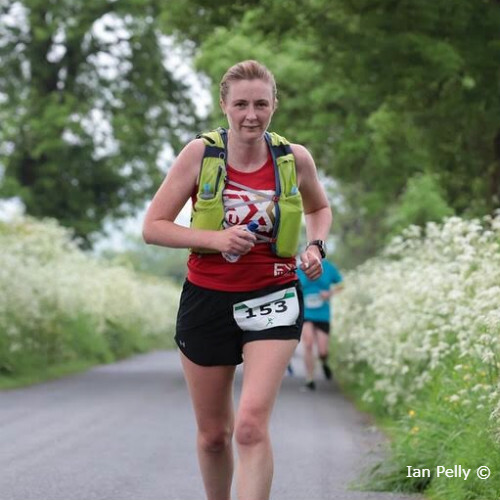 "The race itself is the Energia 24 , which is on the 22nd of June, in Victoria Park in Belfast," states Fiona, "It is a type of Ultra Marathon, where competitors try to run as far as possible within the 24 hours. My aim is to attempt to run 100 miles (160km) in that time. That equates to 98 loops of the park........"
Deep breaths folks! 98 loops of Victoria Park. Mind-numbing. Mentally and physically challenging on a ridiculous scale. We'll certainly be following Fiona's progress. If you would also like to follow her preparations, you can see what she is up to on Strava, (after all, if its not on Strava it didn't happen!!). Anything you can afford to donate to Fiona's Go Fund Me Page to help make that sensory garden a reality for St Senan's will be hugely appreciated.